what tools do i need then? Yet another bug zapper grass aplicator - not working! 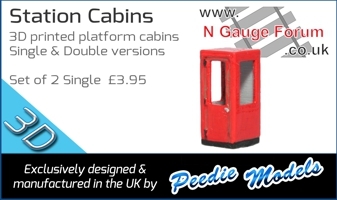 Onboard Train Cam for N Gauge?